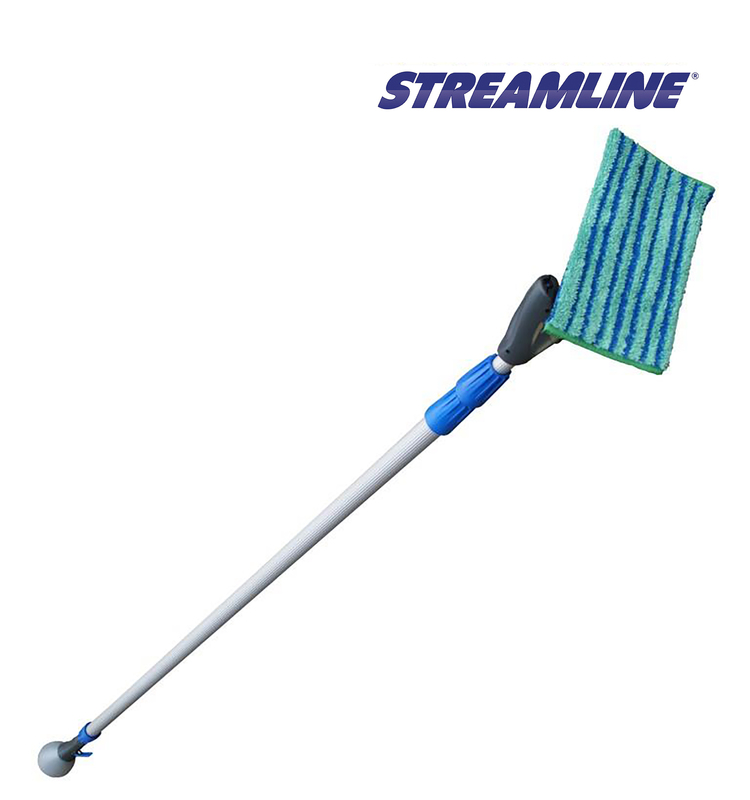 Ecoshine Pro™ is a telescopic tool for cleaning indoor windows and other washable surfaces. 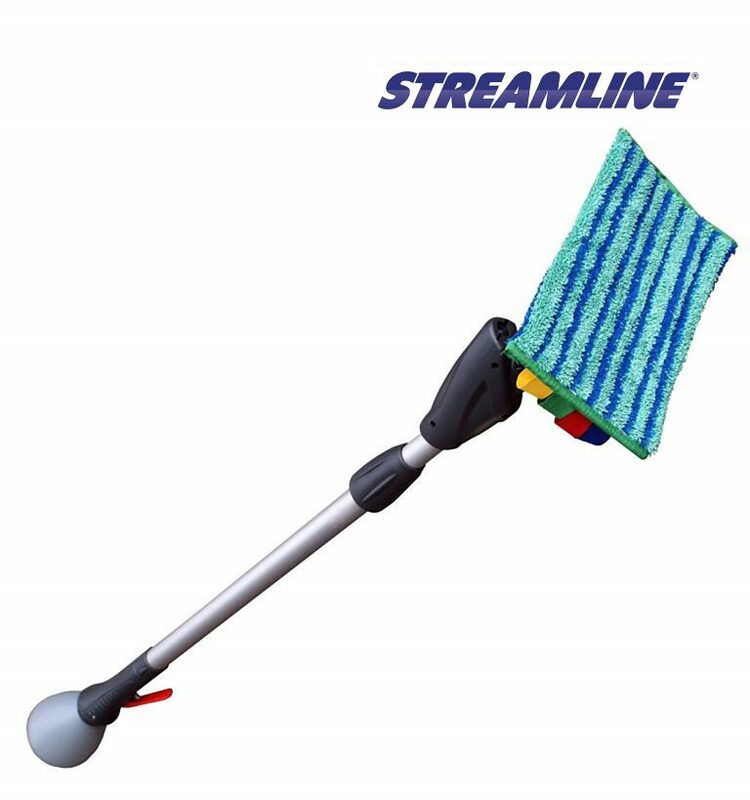 It is sturdy, manoeuvrable and easy to use, combining the cleaning power of pure water and microfibre, to remove any kind of dirt from windows and other non-porous surfaces, with rapidity and minimal effort. What are the benefits of the Ecoshine Pro™? 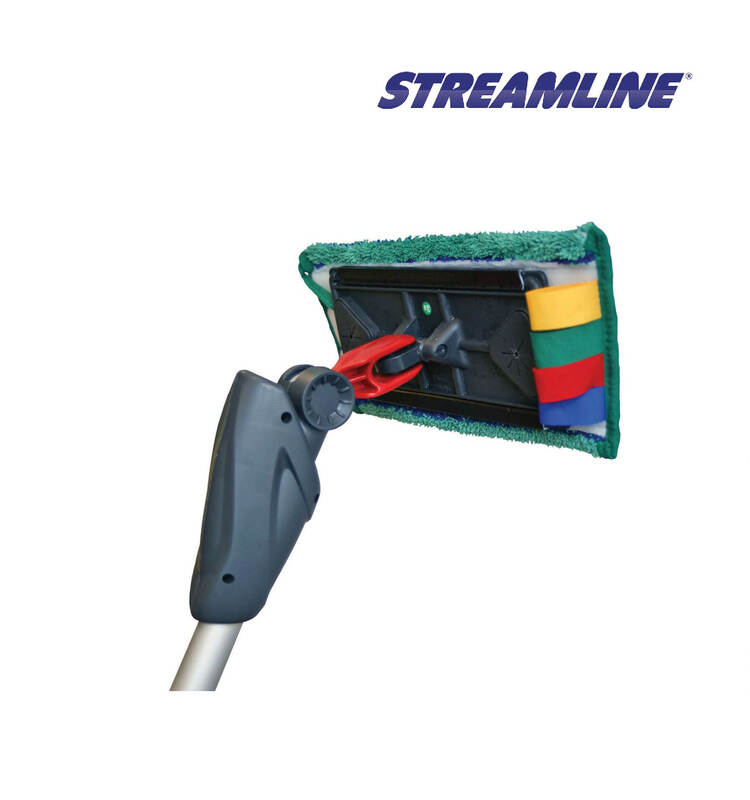 No need to dry surfaces after cleaning. 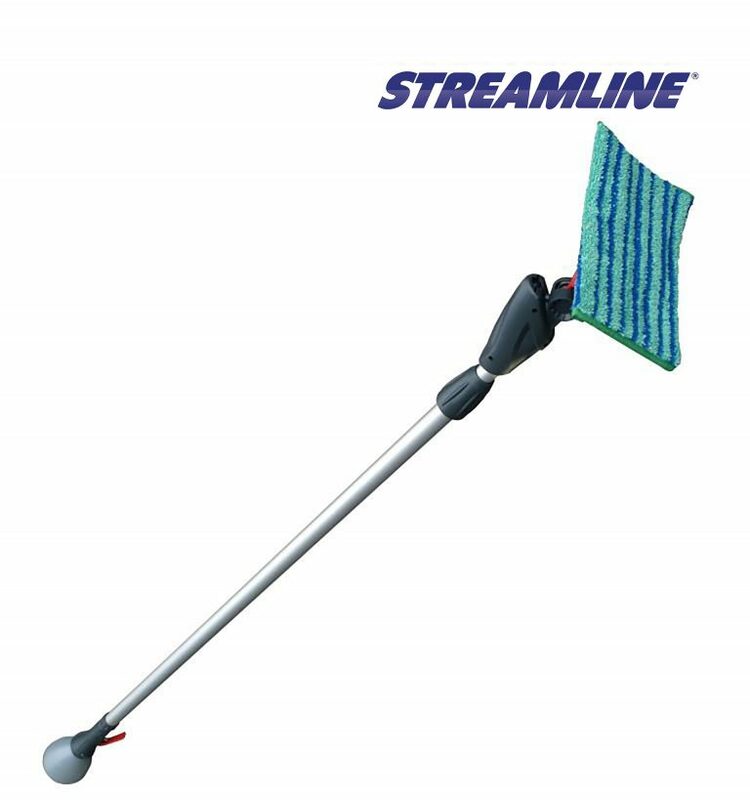 Where can I use the Ecoshine Pro™?